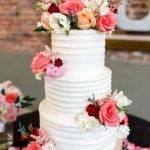 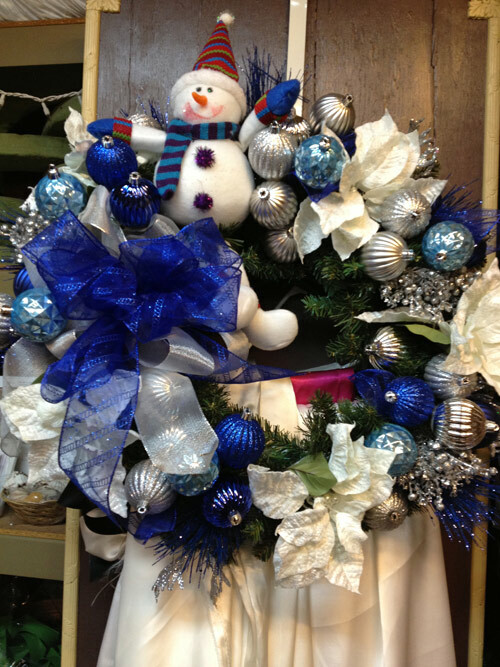 Shannon’s Custom Florals is a full service florist and wedding flower designer serving brides in the Springfield, MO and Eureka Springs areas for over 15 years. 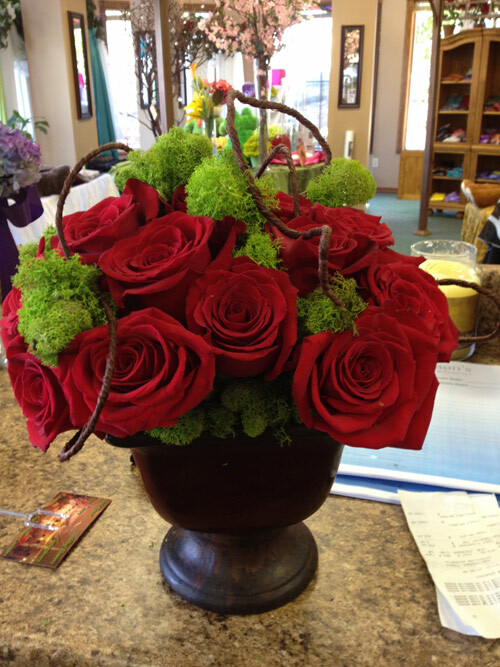 Owned and operated by Shannon and Jeff Johnson, we specialize in creating the amazing flowers for your Eureka Springs wedding. 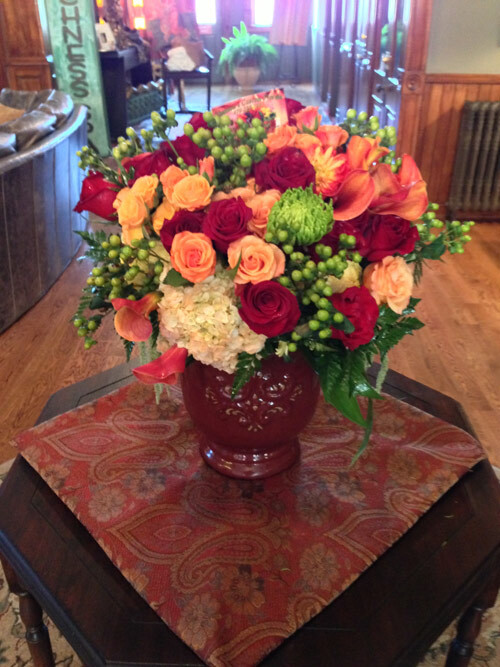 Eureka Springs is on par with Las Vegas and Niagara Falls for wedding destinations in the United States. 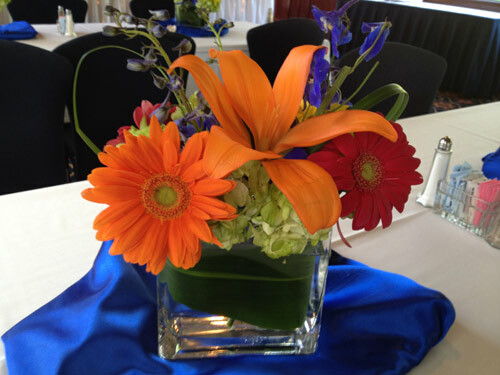 We work to make sure your wedding stands out from the crowd! 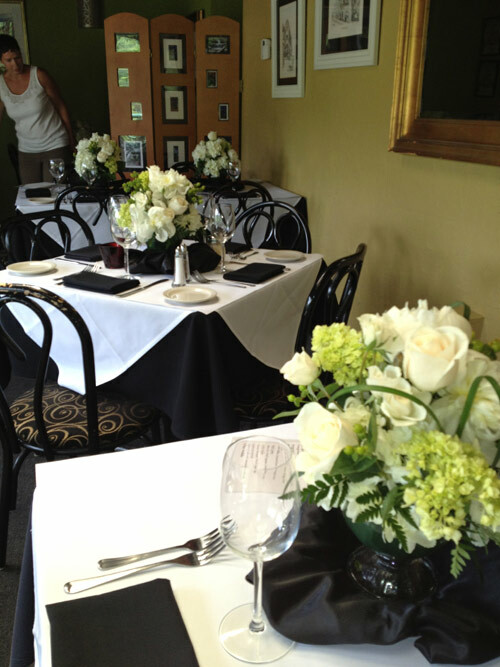 We have a select list of local vendors that can provide a seamless, stress-free wedding and reception. 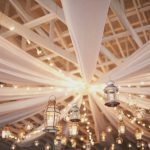 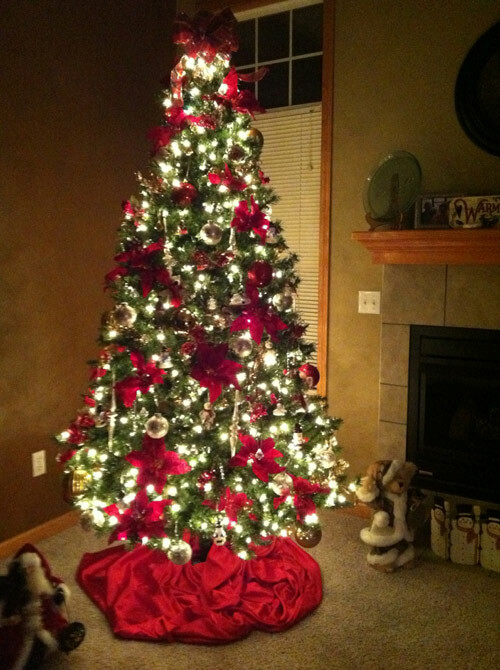 We have decorated at Thorncrown Chapel, The Crescent Hotel, The Basin Park Hotel, Best Western Inn of the Ozark, and many local bed and breakfasts. 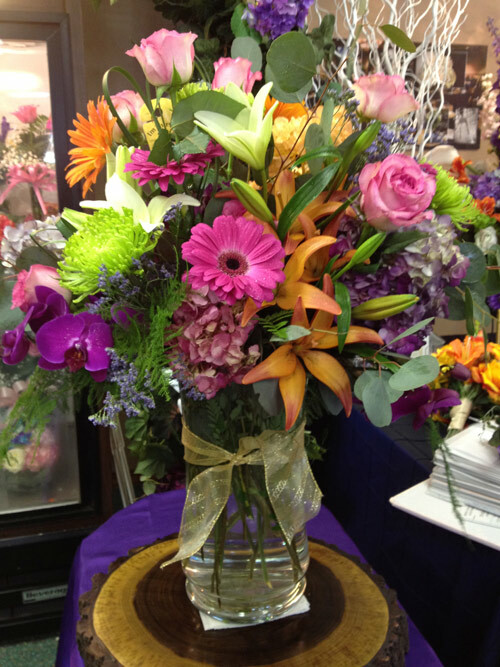 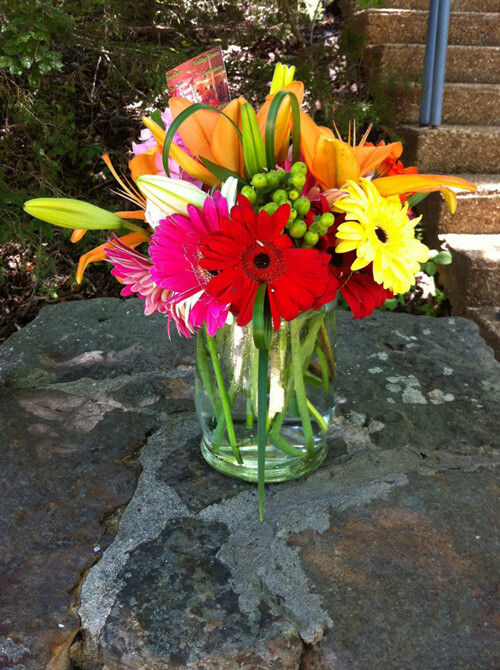 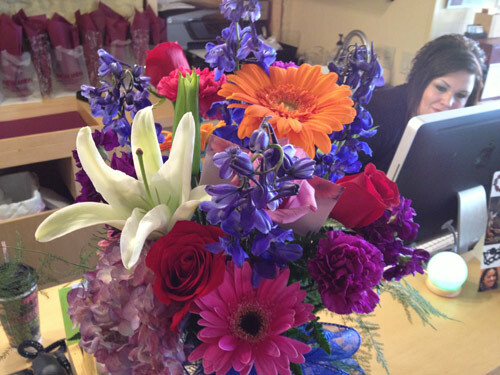 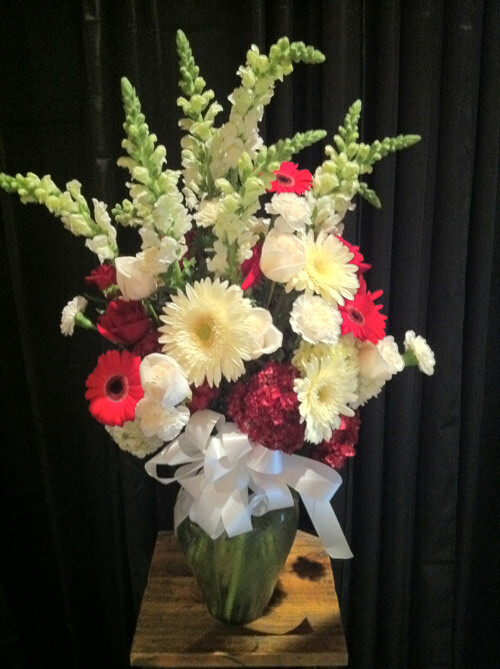 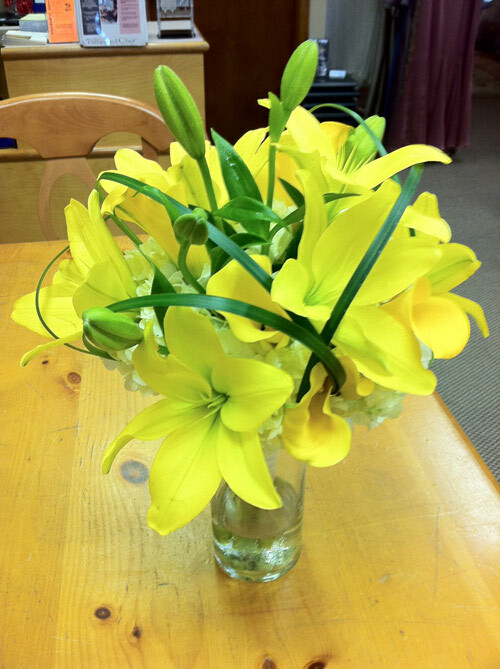 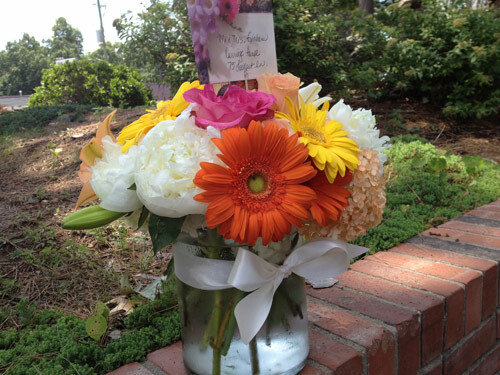 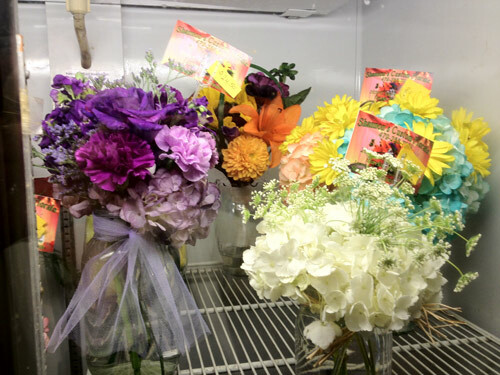 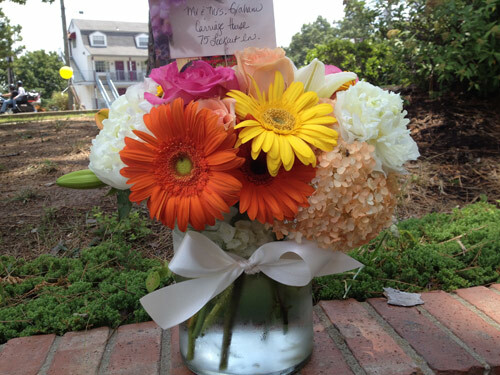 For the best wedding flowers in Eureka Springs, AR brides choose Shannon’s Custom Florals. 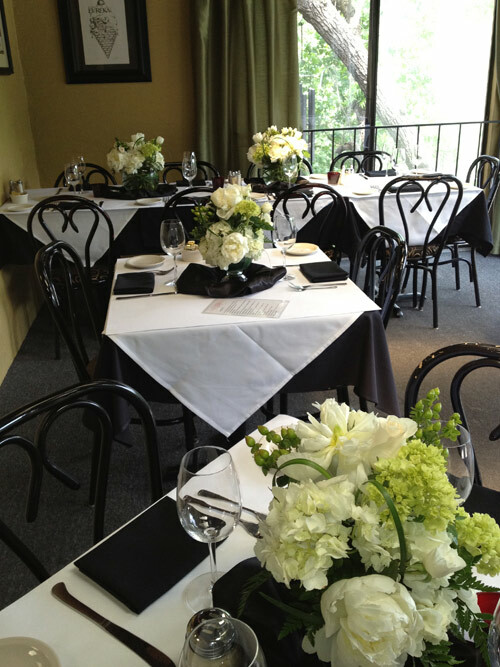 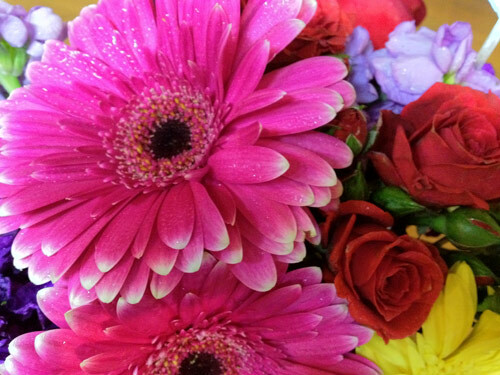 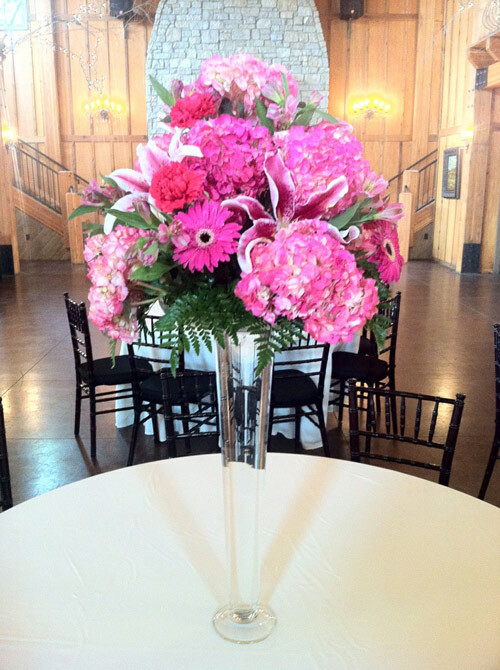 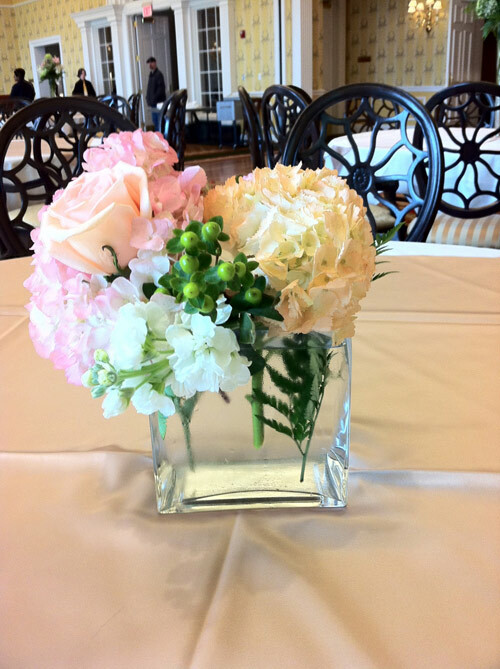 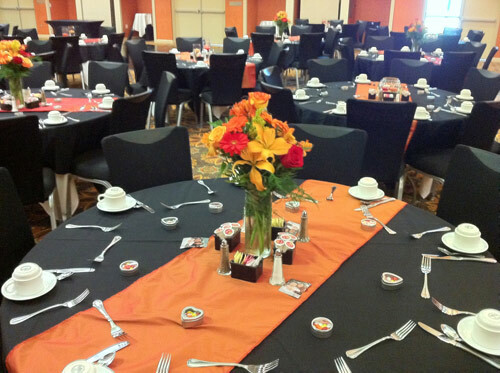 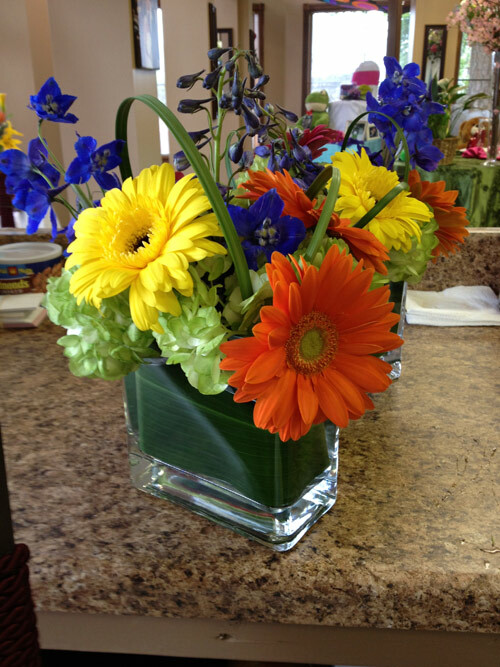 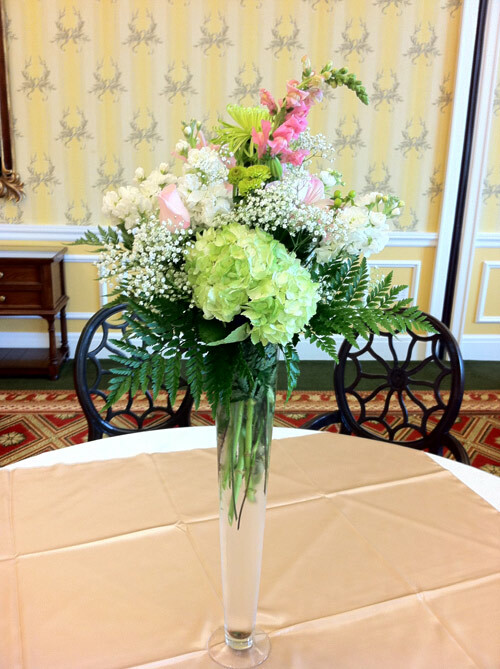 Using the highest quality flowers and event rentals, we promise that you will not be disappointed! 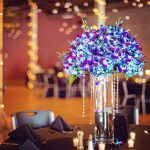 Keep in mind that we can decorate not just your weddings but also your other events like; Corporate Functions, Birthdays, Anniversaries, Special Occasions, and Memorials. 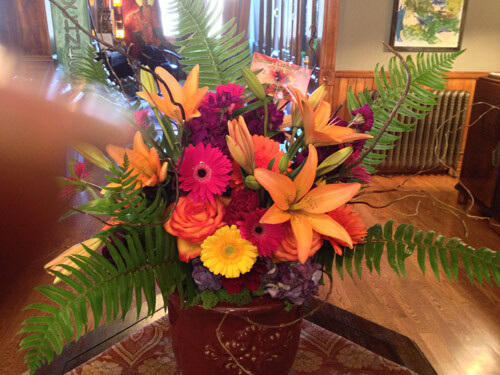 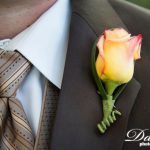 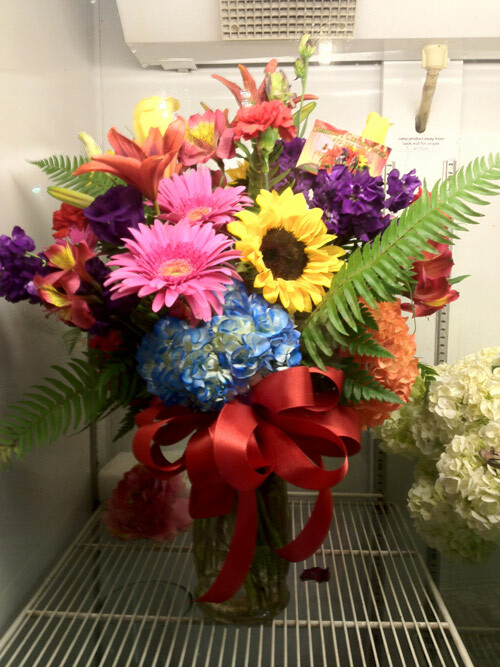 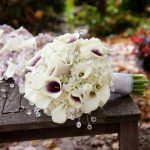 Bookmark this page for Wedding Flowers Eureka Springs, Flowers, Weddings, Rentals Eureka Springs, AR.